The 109s Blog – We Rock. Hello, and welcome to The 109s’ blog. 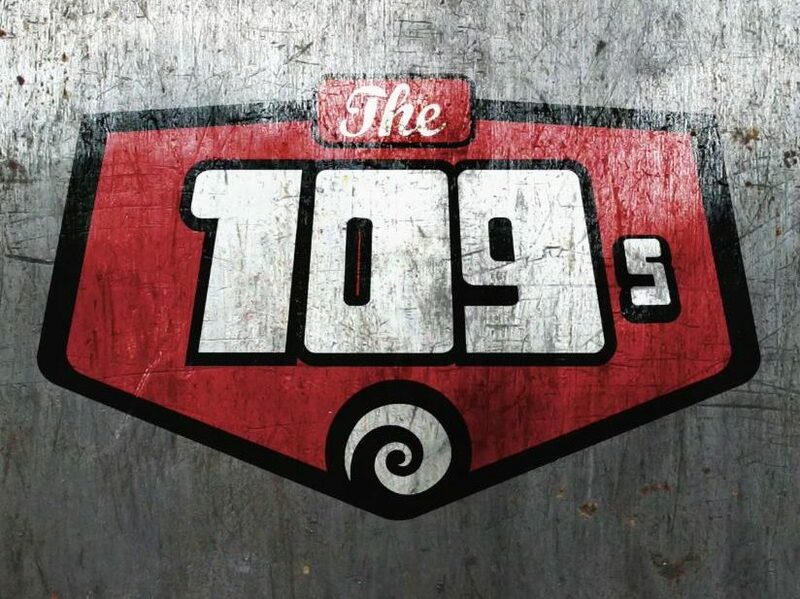 The 109s are an English four-piece rock band who came together through a mutual love of late ’60s and early ’70s rock. Even a cursory listen to the massive riffs and guitar hooks that form their music will show their influences – Sabbath, Zeppelin, AC/DC, The Who, MC5 – but their music always emulates rather than apes. The musicians in the band are skilled enough to digest their influences and mould them into something new, and their vibrant, elegantly complex songs are enough to have even the most jaded, cynical rockers tapping their feet and smiling. Central to the band’s reinvention of the classic rock sound is the inclusion of tight harmony vocals (a la Grand Funk Railroad) and the way in which more contemporary, indie sounds – Smashing Pumpkins, Soundgarden, Dinosaur Junior – have been grafted onto the music. The musicians all come from strong improvisational backgrounds and write their songs as a collective, jamming until they find riffs and melody lines that can be boiled down into short, punchy song structures. The band has also formed a strong creative bond with producer, Jason Wilson, at Stakeout Studios, and Jason’s work at the mixing desk has helped translate the tremendous power and passion of the band’s live performances into recorded songs that have an equal sense of rip-snorting grandeur on CD or radio.